work focuses on the family as a whole, the individual family members, or marital pairs. Relatively little attention is given to the child and, in a world of more and more single-parent families, latchkey children, and violent methods of problem-solving among children, this shortcoming needs to be addressed. 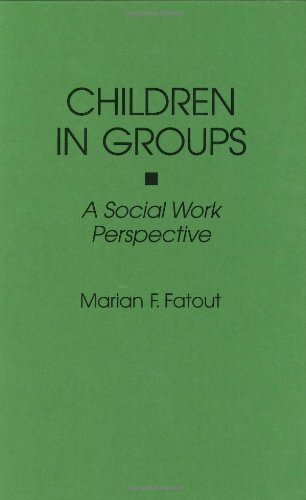 Fatout does so by providing a detailed review of the specific content, methods, and skills needed to apply group approaches to the problems of children.Does social work theory and practice give adequate attention to the specific needs of children? Professor Fatout contends that it does not. 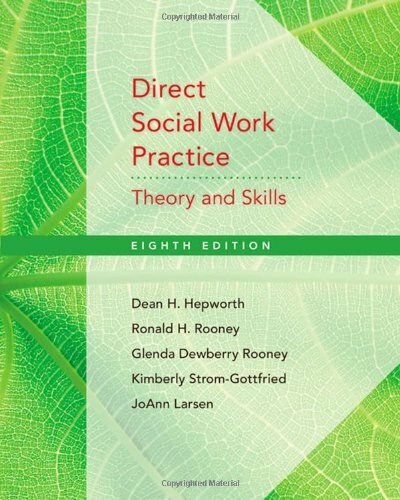 All too often social work focuses on the family as a whole, the individual family members, or marital pairs. Relatively little attention is given to the child and, in a world of more and more single-parent families, latchkey children, and violent methods of problem-solving among children, this shortcomming needs to be addressed.Fatout seeks to fill a void in the current literature regarding the use of specific content, methods, and skills in working with children in groups. Groups are a viable method for working with children, but little attention has been paid to this approach. There are many theories about working with groups, but practitioners must determine the priority to be given to specific aspects of the theories to make them as workable as possible with this age group. 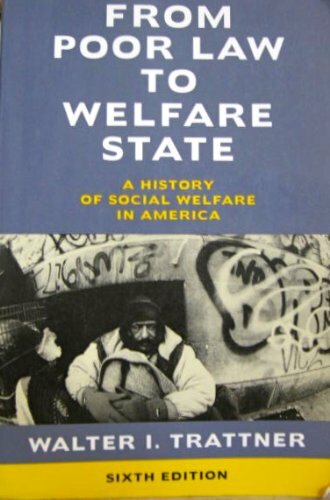 There are special content and focus issues which must be understood and applied successfully; this book provides the background and needed analysis to accomplish this. 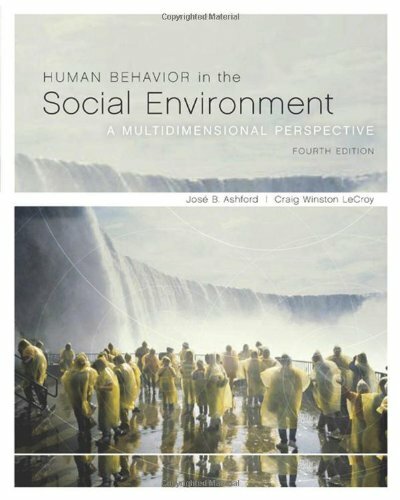 As such, it will be a valuable tool for social work students, researchers, and practitioners working with children and family issues.